We are living in a digital era and it is believed that if your business does not have a well-developed smartphone app, then you are surely missing out a great opportunity to grab the attention of potential clients. You know that a business is about reciprocation and it is important to nail down the best way to encourage a large number of consumers and nothing is better than having a powerful app. Thus, a large number of entrepreneurs are looking forward to use app to grow their businesses. In other words, more and more small to midsize businesses are including apps into their digital strategies. This has increased the demand for the most trustworthy mobile app development company that has years of experience in developing apps. 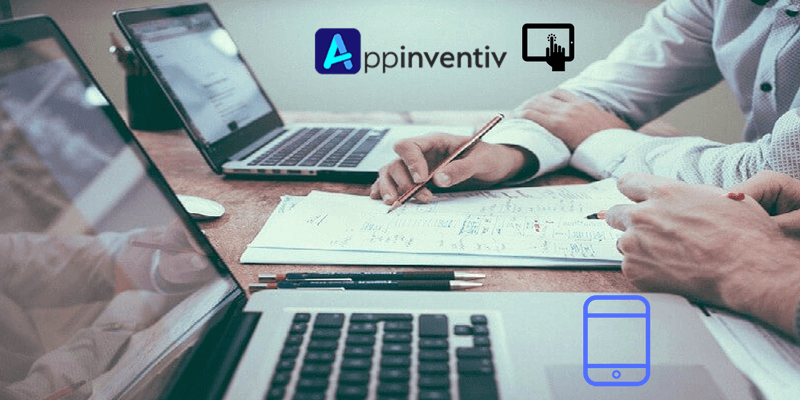 In this regard, Appinventiv is considered as an ideal choice. When it comes to developing a great mobile app, developers face a lot of challenge. In this blog, I will throw some light on major challenges. Understanding the target audience is key to successful mobile app development, but you should not forget that it requires a lot of research which makes it very expensive for app developers. Hence, the cost behind market research is considered as the biggest challenge. By making your apps interactive, you are at a higher chance to attract customers. These days, mobile devices are available with built-in sensors, which can make apps interactive. However, creating interactions during the design phase is considered as the biggest challenge. When it comes to enterprise mobile app development, there is a need of integration with the company’s back-end systems so that useful information can be viewed and updated in real time. However, this demands a lot of coding which can be very challenging. 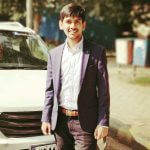 There is nothing wrong in saying that a mobile app which make users think isn’t a well-developed app and thus, cannot attract customers towards it. Hence, here the challenge is to come up with a self-explanatory app. An ideal mobile app is the one that consume less battery without compromising the performance and thus, both these components are very important. The challenge is to develop a high-performance and bug free app that can run on minimum possible battery. Every time Apple or Google updates their operating systems, there is a need to update your mobile application. However, the biggest challenge is deploying and maintaining apps as per each platform’s design guidelines. In order to survive in this highly competitive market, there is a need to offer high-quality mobile app development services. On the other hand, you should not forget that the above-mentioned challenges can act as a hindrance in offering versatile and user-focused mobile apps, thus should be addressed properly.